The Union Canal was opened in 1822 and was originally used in the transportation of coal to Edinburgh using horse drawn barges. The canal is now used for leisure activities. The towpath provides a perfect cycle route as it meanders through the West Lothian countryside, passing the historic town of Linlithgow, home to Linlithgow Palace and birthplace of Mary Queen of Scots. 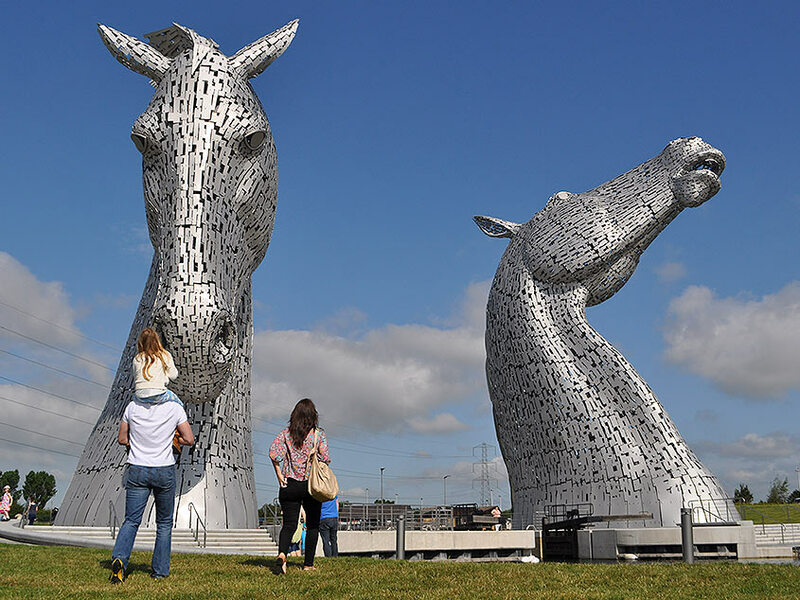 The canal is also home to the world-famous Falkirk Wheel, a unique piece of modern engineering, as well as several magnificent aqueducts and tunnels. This flat, traffic free tour is the perfect relaxing day in the saddle. We’ve all seen it, the portrayal of a stereotypical Scottish Highland scene in a film, on a postcard or printed on the lid of a shortbread tin. Well here it is, see it with your own eyes on a perfect day in the saddle. For those who want to experience Scottish mountains, lochs and glens, and be at one with nature. 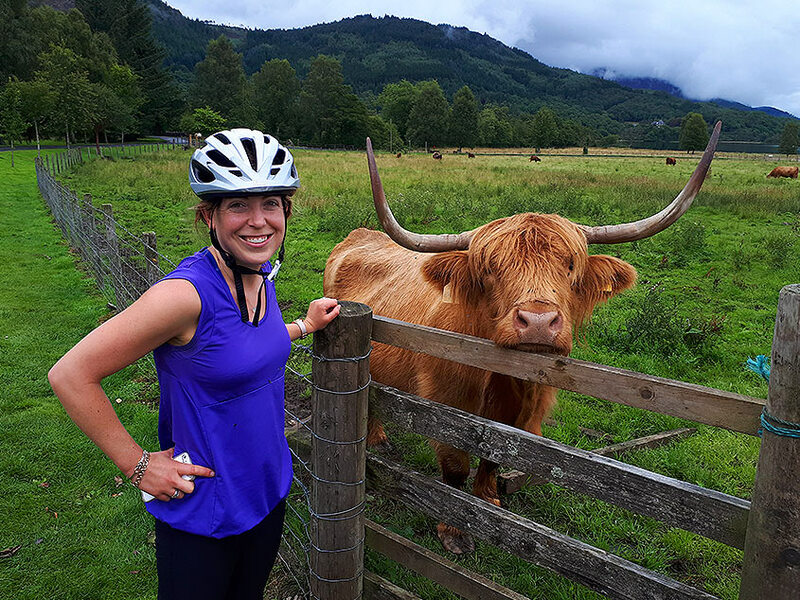 Our ‘Gateway to the Highlands Tour’ takes you on a cycle through ‘Loch Lomond and the Trossachs National Park’ featuring some of Scotland’s most beautiful landscape, providing a stereotypical backdrop for much of our Highland history.